We’re willing to wager you didn’t exactly get along perfectly growing up, but it doesn’t matter now. He’s your brother, and you love him. He’s got your back, you’ve got his, and you also want to get him something he’ll like this Christmas. We’ve got a couple dozen Christmas gift ideas for men that might work for you, depending on your brother’s style and your own budget. 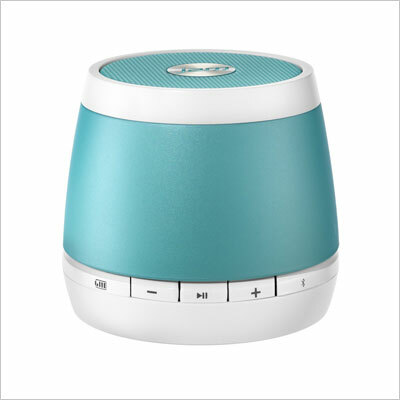 The HMDX Audio wireless Bluetooth speaker is a perfect gift for a music-loving brother, be he older or younger. It comes in a wide range of funky colors, and is compatible with all Bluetooth devices, like smartphones and tablets. It can play wirelessly for 4 hours on end. This cologne introduced in 1988 by Davidoff is great for daytime wear, and just as perfect for a fully grown man as it is for your teen brother. 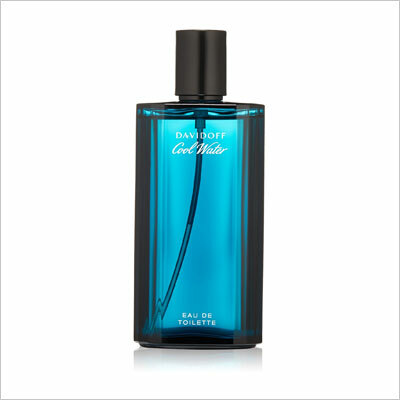 Its notes include lavender, jasmine, oak moss, musk, and sandalwood – but this is probably not going to tell you much. Let’s just say it’s an amazing fragrance for a brother, no matter his style, just as long as he’s cool. 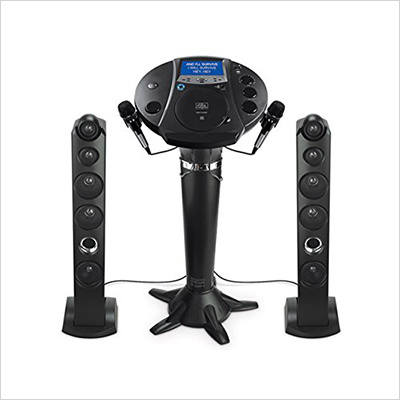 If your brother is the kind of guy who is always throwing one party or another, chances are he’s going to love this karaoke machine, compatible with all iPods, iPhones, and CD players. It’s got customizable controls, including a digital key control, and can also play FM radio. 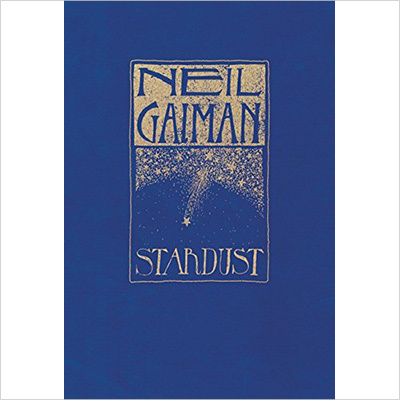 Neil Gaiman’s enchanting fairytale for adults written in 1997 is an absolutely perfect gift for a younger brother with a penchant for fantasy and an inquisitive mind. Hint: if your bro enjoyed either The Hobbit, or Lord of the Rings, or The Chronicles of Narnia, chances are he’s going to adore the story of Tristran Thorn and Victoria. 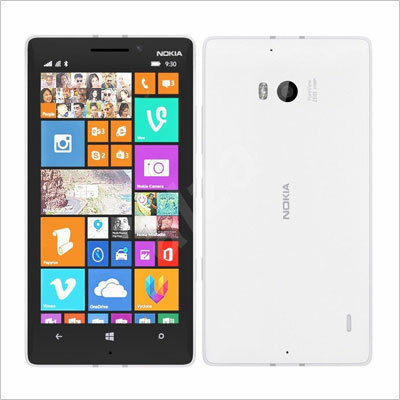 If you’ve got a Nokia Lumia phone plan and would like to impress your brother with a high-quality smartphone, try out the Nokia Lumia 930. The Windows phone is sleek and slim, and great for the creative type. Its ample screen and 20 MP, 4992 х 3744 pixels, Carl Zeiss optics, optical image stabilization, autofocus camera make the phone a worthy contender to some of the more established smartphone brands on the market. This notebook comes with Windows 8.1 installed, 4GB of RAM memory, and a 500GB hard drive, and it’s one of the most affordable laptops out there. It’s also very light and Wi-Fi ready, which makes it perfect for a brother who wants the flexibility and the mobility, without investing too much money. 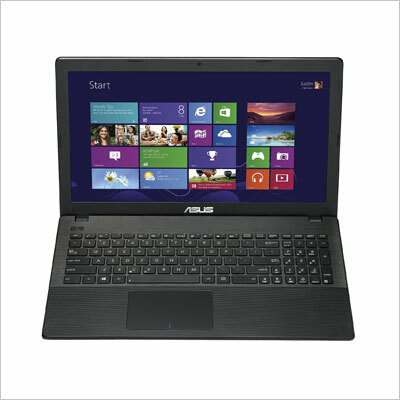 It’s great for basic computing, entertainment, and browsing needs. 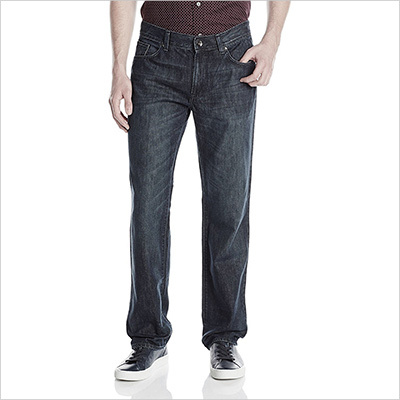 The dark navy jean is the season’s hottest trend for men, and it’s also great to be worn at parties. At the same time, this relaxed fit cut is totally hipster, which makes it perfect for a socially active brother, who wants to be hip and cool. If your brother commutes, works out, or spends a lot of time riding his bike, this awesomely designed water bottle is going to be great company on all his adventures. It’s recyclable, lightweight, easy to carry, and also helps the pollution caused by all those plastic water bottles that get thrown away each day. The unisex backpack from Quiksilver is great for brothers of all ages, whatever their style may be. 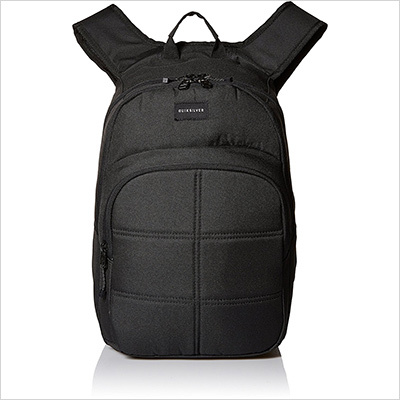 It’s sturdy, heavy-duty, and includes a whole range of compartments, external storage pockets, and padded shoulder straps. 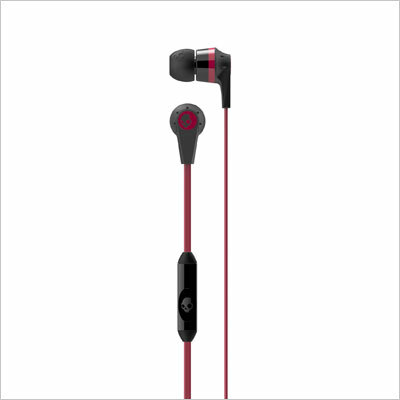 Skullcandy is possibly the coolest brand of headphones in creation, and these earbuds that come with a mic are the lightweight, portable model that your brother is going to love wearing while he commutes or works out. They isolate outside noises, and come with a lifetime warranty, which is proof of their durability. Is your bro a rocker or punk rocker? Then they’re going to love rocking this unisex bracelet – which means that, if you’re a girl gifting him this, you can also knick it for personal use every time the mood strikes. 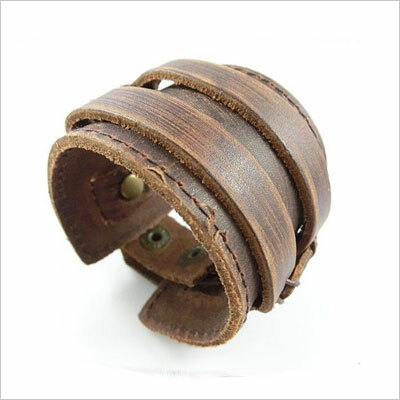 Brown leather is one of the season’s hottest trends, so this gift will totally rev up the little bro’s style cred. If you can afford buying your brother such a cool gift, we’re sure you will officially qualify for the “Coolest Sibling in History Award”. To call it lightweight would be an understatement, at only 1 inch thin and 2.03 pounds. 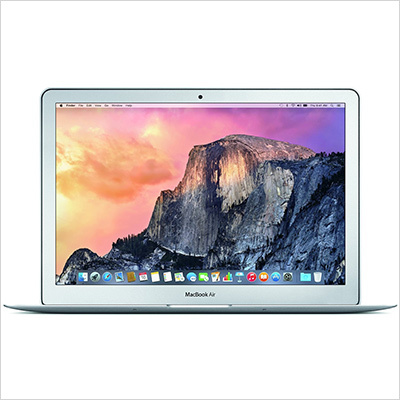 The MacBook Air is a durable and fast Apple computer – and that is entirely verifiable, so give it a try! 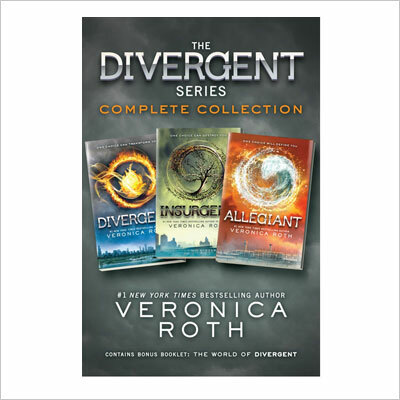 The Divergent series box set includes all the three novels in the collection: Divergent, Insurgent, and Alegiant, as well as a 48-page booklet with a manifesto, a quiz and results, playlists, discussion questions, and an interview with the author herself. The box set is perfect for younger brothers with an active imagination! 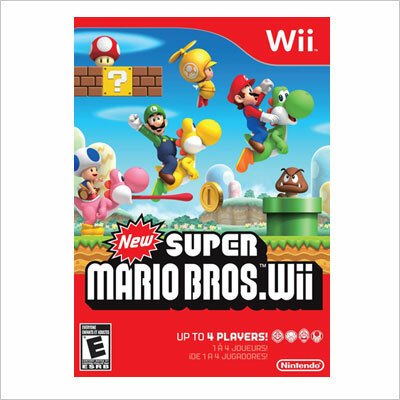 Let your brother have some fun with this New Super Mario Bros game for the Wii console. The new propeller suit shoots players up into the sky, while gaming modes allow for both cooperation, as well as competition. You can play as either Mario, Luigi, or two Toads, and take full advantage of the Wii’s motion abilities. 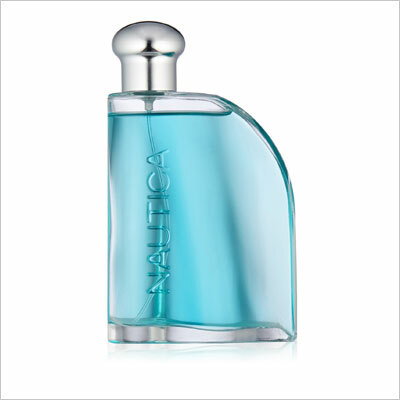 Nautica for Men is one of the most popular fragrances in the United States, and has been so ever since the brand first introduced it, in 1992. It’s also awesome for younger brothers on their way to adulthood who want to look and smell cool, with its light floral scent and aromatic wood tones. Forget smartphones. Everyone’s got one these days. But what we’re willing to wager your bro doesn’t have (yet would appreciate) is a smartwatch, which shows email, SMS, caller ID, calendar and app notifications. 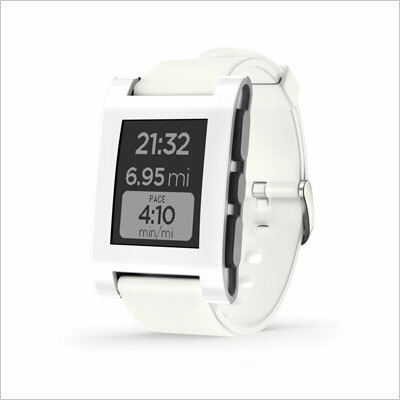 The watch is fully customizable, with watch faces that can be downloaded, it plays music, and its battery lasts 5 to 7 days. Who needs cameras these days, when we’ve all got smartphones, right? 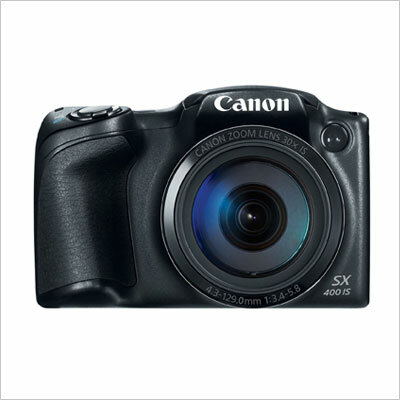 Wrong, at least where the Canon PowerShot SX400 is concerned. It’s got zooming capabilities like no smartphone camera out there, and an Optical Image Stabilizer that will make all images look good. It’s great for action shots, wildlife, sports photos, and even stage shoots. Your artistically-inclined brother is going to love it! Who says skateboards are only for teens? They’re actually a great way to get around a big, bustling city, as well as as a device used for recreation. 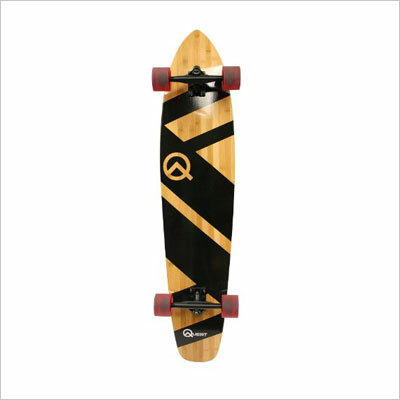 So, if your brother is the active type, he might enjoy this awesome-looking, 44-inch longboard with a kicktail, durable wheels, and made out of artisan bamboo wood. 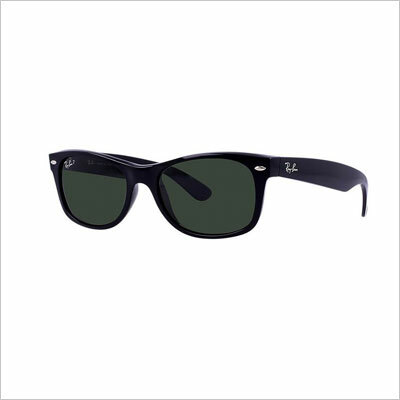 There is no other style of sunglasses more iconic out there than Ray-Ban’s Wayfarers. In fact, Wayfarers have almost become synonymous with Ray-Ban. The style appeared in 1952, made its movie screen debut in 1961, and has recently been updated. Give your brother the gift of awesomeness, adventure, and individuality with this awesome pair of glasses. This easy to set up performance and production DJ system is a great way to encourage your brother’s musical creativity – or at least to make him more popular at parties. 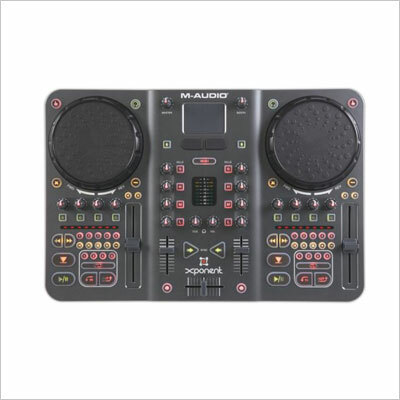 It’s stable, can provide professional quality, and comes with all the full-size controllers that pro DJs use. Let us help you figure out what gift to get your grandfather this Christmas on the next page!